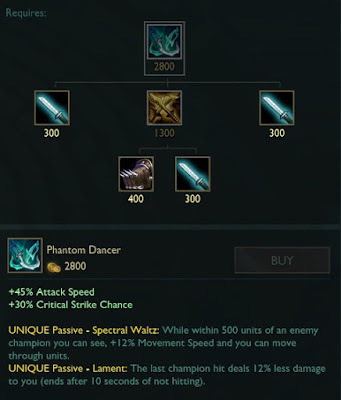 As we head towards the end of the 5.24 PBE cycle, a small update has been pushed to the PBE! Today's update includes Poppy's login screen and a few tentative balance changes. 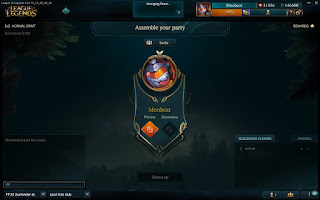 HAMMERING for more HAMMER on Poppy's champion update? Check our 5.24 PBE megapost post. In case you missed it, the new champion select experience is currently testing on the PBE in today's build. A feedback thread for this testing can be found here and more coverage can be found in our PBE megapost. Attack speed increased to 45% from 40. As a result Phantom Dancer, Rapid Firecannon, Runaan's Hurricane, and Statikk Shiv have all had their prices increased by 100g. Trinity Force has no change to total cost. 11/30 PBE Update: PROJECT: Poro Summoner Icon, New Zhonya's Hourglass VFX, and more! 12/1 PBE Update: Snow Day Splash Art, Snowdown Login, PROJECT: Poro, and more!